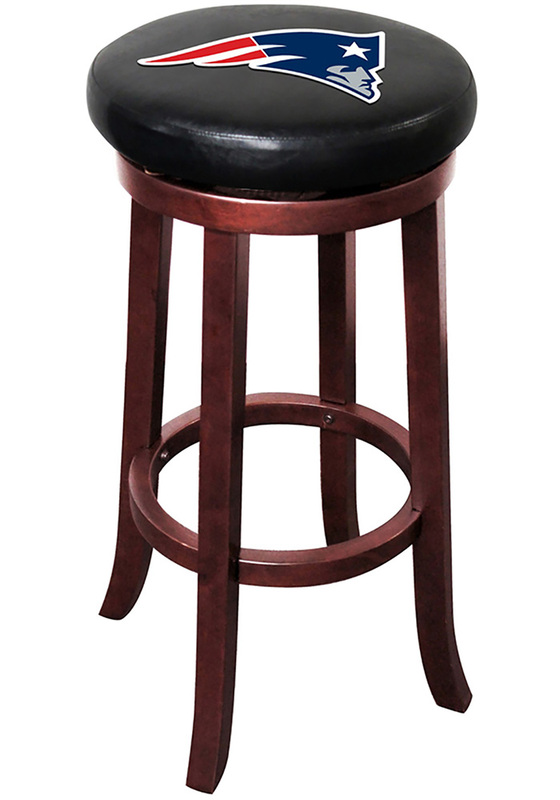 Pull up a seat in your Patriots theme room with this New England Patriots Pub Stool. This Pub Stool features a licensend embroidered New England Patriots logo on the faux leather seat pad and will make a great addition to your man cave or game room. Go Patriots!